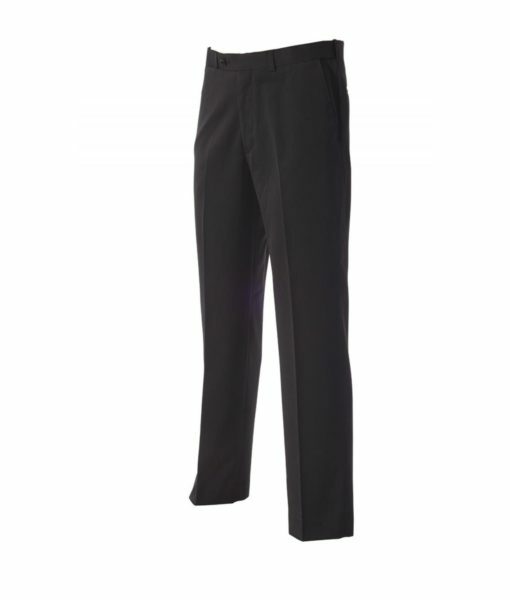 *See item 20068 for single item purchasing. 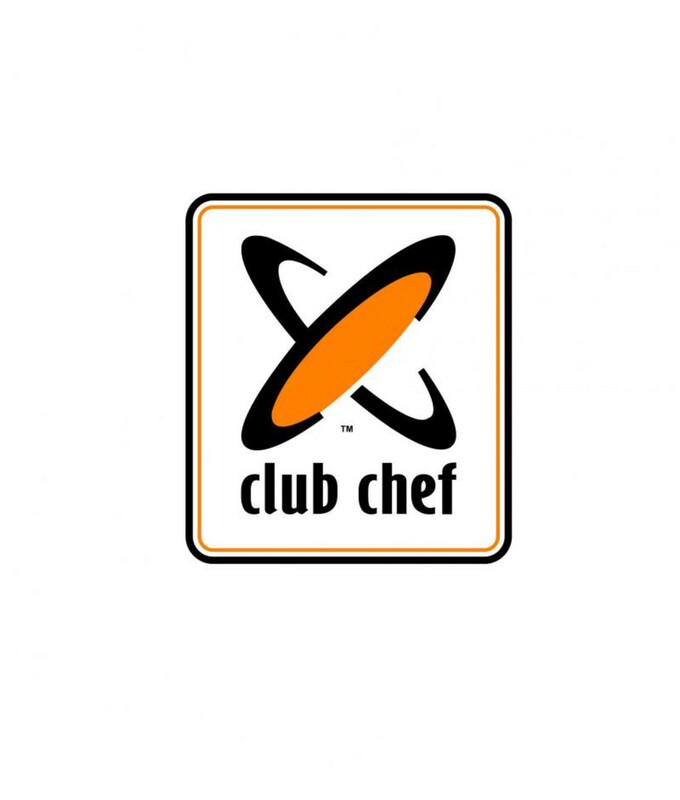 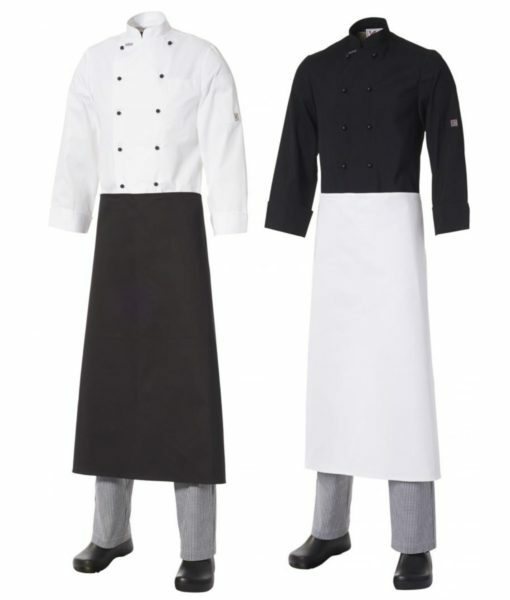 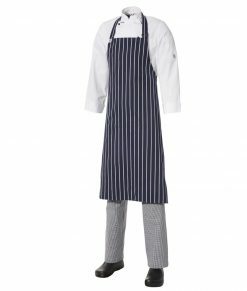 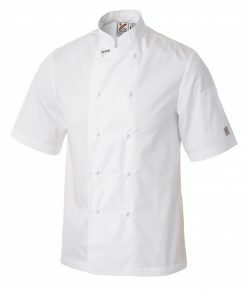 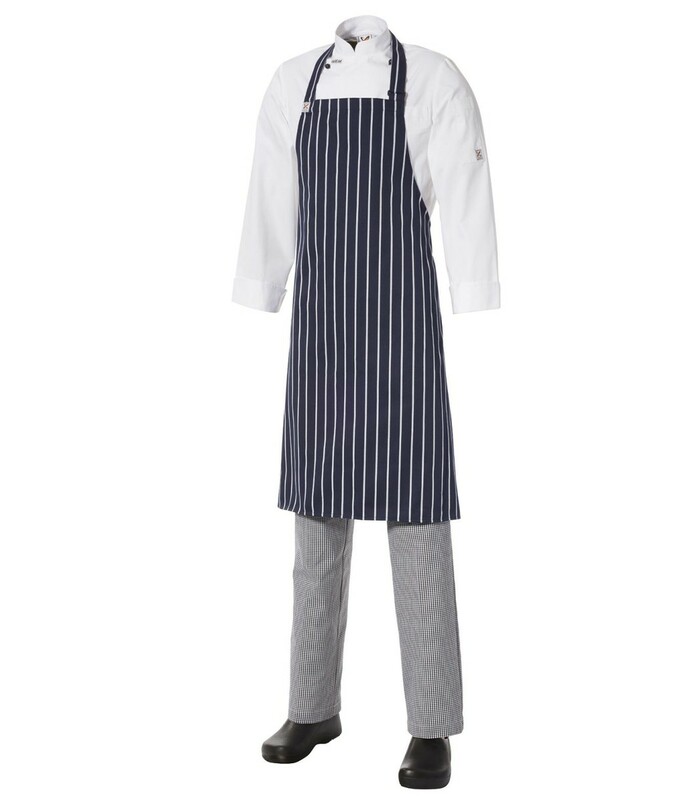 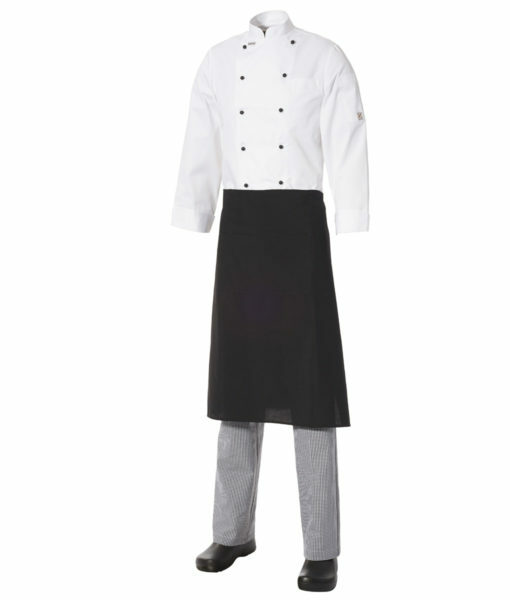 For a limited time- Purchase 4 Traditional Short Sleeve Chef Jackets in White and receive a 5th Traditional Jacket Free of Charge! 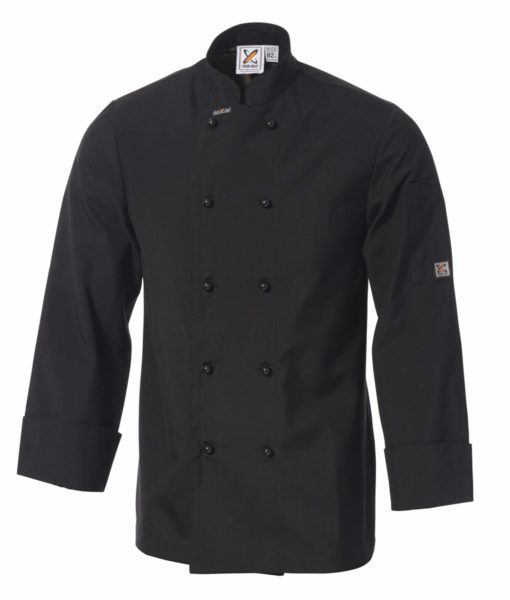 This equates to $35.90 a jacket! 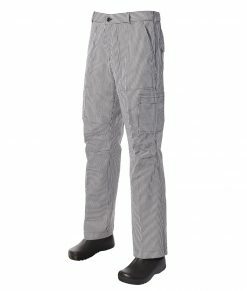 A cool, lightweight material that is both durable and easy to maintain. 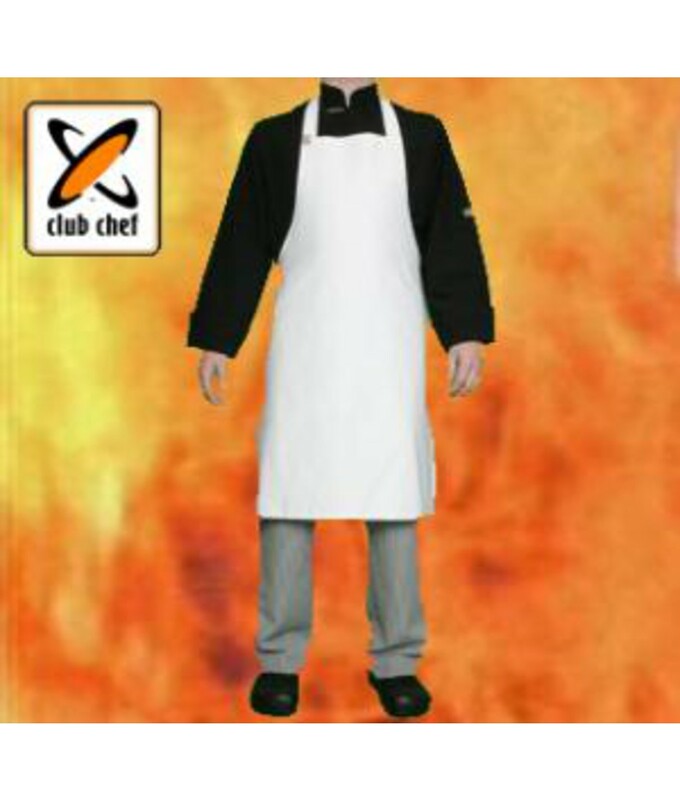 Ideal for hot climates or kitchens.